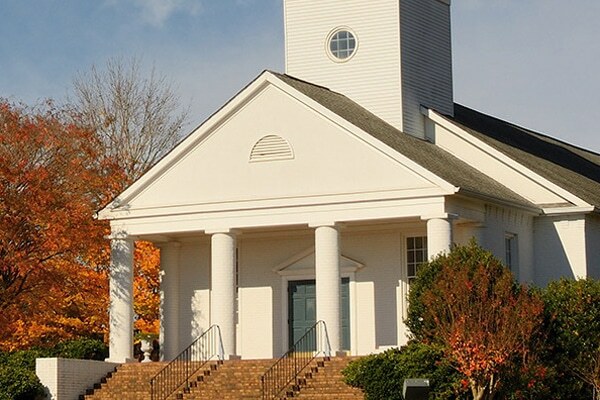 Dalton & Tomich, PLC is a national leader in religious land use and zoning cases, defending and preserving the rights of churches, temples and mosques, along with schools, camps and cemeteries throughout the United States. Engage us and you will gain a partner dedicated to helping achieve what you know is best for your congregation. While land use and zoning laws may seem straightforward, in many cases they are highly complex. They differ from state to state and even from town to town. 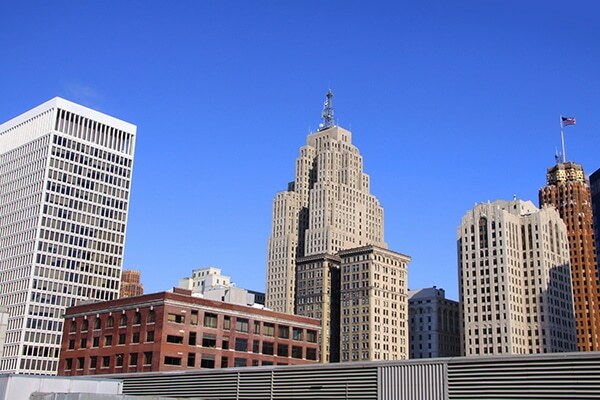 Working with businesses, nonprofits, churches, banks and other organizations like yours in Detroit, across Michigan and throughout the nation, as well as individual property owners, our attorneys have proven the ability to help clients succeed within this ever-changing legal framework. Securing and enforcing easements and riparian (water) rights on Michigan’s lakes is an area of special focus. 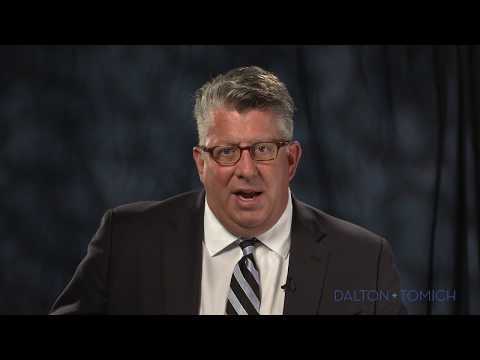 The middle market and small business attorneys of Dalton & Tomich, PLC recognize that every business’ needs, circumstances and goals are different. Our first priority in working with enterprises like yours is to gain a thorough understanding of the unique situation in which you operate. Only then can we effectively collaborate with you to develop a legal solution that will truly meet your business’ needs. You know your organization. We know land use, zoning and business law. Our clients are churches, mosques, other religious organizations, property owners, businesses and nonprofits across the country and in our hometown, Detroit, as well as individuals throughout the state of Michigan. We are the national leaders in religious land use law, especially cases involving RLUIPA, the Religious Land Use & Institutionalized Persons Act. And our expertise in navigating complex land use, zoning and business issues in the City of Detroit and across Michigan is second to none. At Dalton & Tomich, we pride ourselves on the strong relationships we establish with our clients and our unwavering commitment to their success. What are Denominational Trust Clauses? Can They be Challenged?